The City of Fredericksburg offers many different types of housing incentives to anyone who is interested. The City is welcoming and encouraging new homes and businesses both. Download and fill out the Program Application Form. NOTE: If you are building a new home or remodeling, you need to get a Building Permit Application from City Hall. Once the Building Permit Application is approved, a Building Permit will be issued. 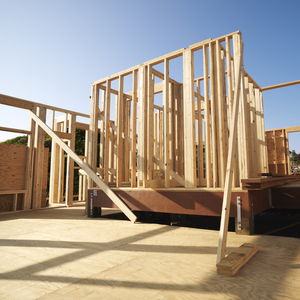 Building permits are REQUIRED for ALL building/remodeling projects. There is no cost associated with getting the building permit. If you are unsure of whether or not you need a building permit, please contact City Hall and they can assist you in determining based on your needs. If you are looking for a place to build, why not become part of Fredericksburg's newest housing division? Please call City Hall with any questions at 563-237-5725. Fredericksburg... A place to live, to visit and to call home!